ExperimentalScene has updated DarkWave Studio to version 4.0.0. 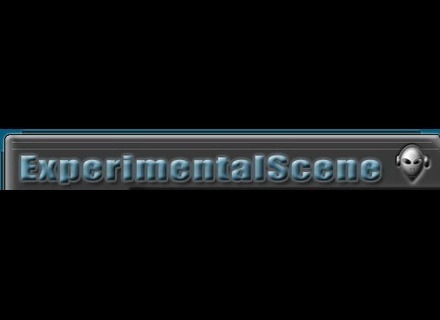 ExperimentalScene has updated DarkWave Studio to version 3.6.1. Experimental Scene releases DarkWave Studio v3.4.3 with compatibility fix. ExperimentalScene has updated DarkWave Studio to version 3.2.4. ExperimentalScene has updated DarkWave Studio to v3.2.2. ExperimentalScene has updated DarkWave Studio to version 3.1.9. ExperimentalScene has updated DarkWave Studio to version 3.1.3. ExperimentalScene has updated DarkWave Studio to v3.1. ExperimentalScene has updated DarkWave Studio to v3.0.7. ExperimentalScene has updated DarkWave Studio to version 3.0.4.